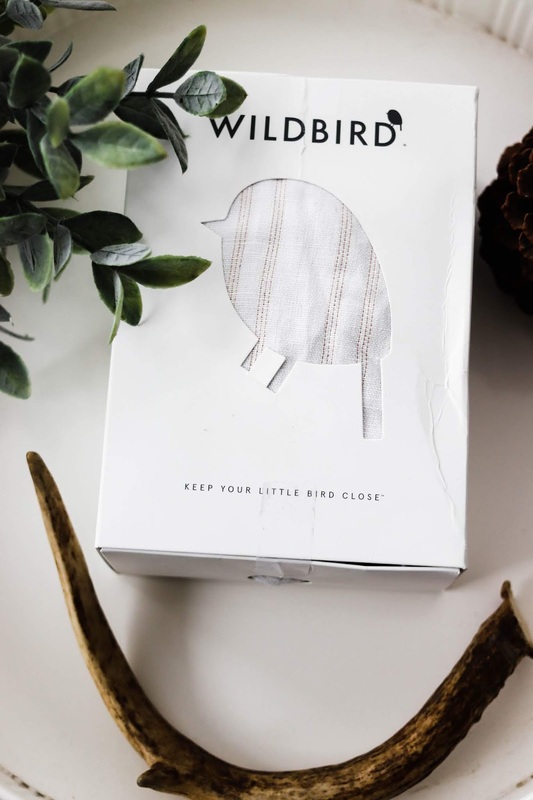 When I first got the email that Wildbird wanted to collaborate and send us a new sling, we were beyond thrilled. 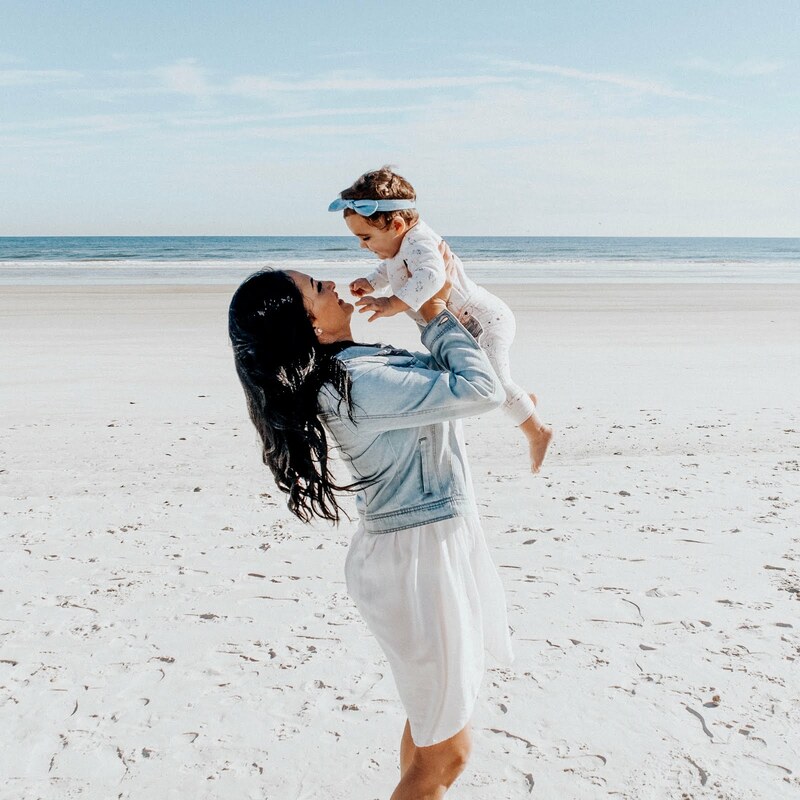 I had been pinning, saving and posting my love for the company ever since Penelope was born. We have tried ring slings in the past, but when she got heavier the slings we used seemed to hurt my shoulder a whole lot. So in the back of P's closet the ring sling went where her Halloween costumes waited for another year to pass. The unique design of Wildbird had me excited to give it a try. Unlike other slings the Wildbird sling had a cuffed shoulder specifically for comfort while bearing the weight of your child. It means that this sling no longer stuck into my shoulder, and I am able to carry Penelope for more than a few minutes like other slings. 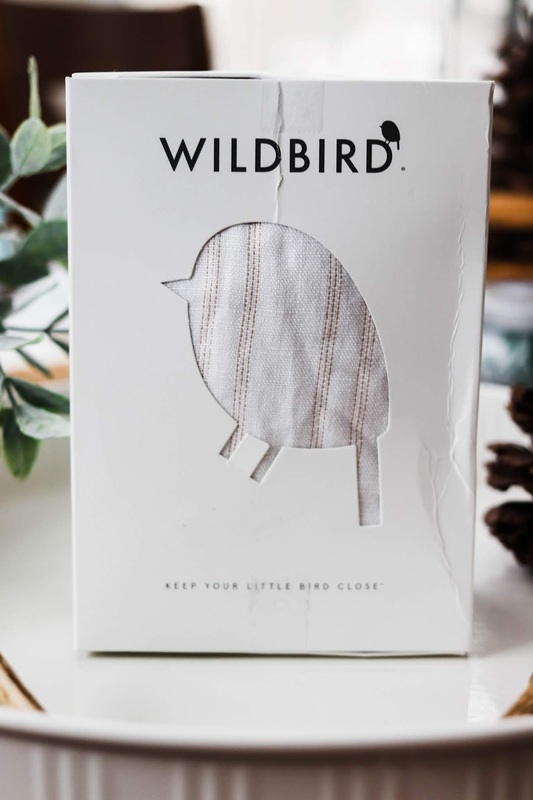 The other difference was of course in the quality of material Wildbird choose for their beautiful design, the carefully sewn bamboo and linen fabrics sets this baby wearing sling apart from competitors. Im not just saying this because they asked us too, instead they sent us the WildBird sling knowing very well the product of Tayler Golden's dream spoke for itself. 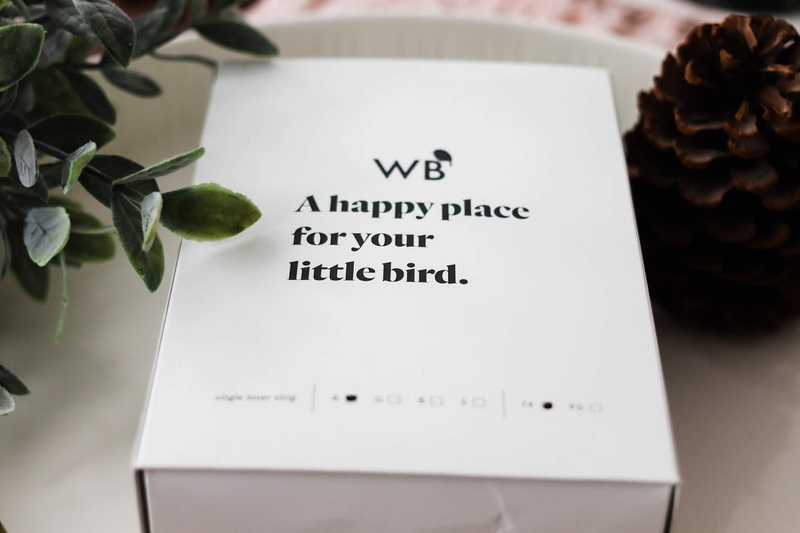 How do we use our Wildbird? I choose Stork which is the beautiful white sling with golden stripes that catch the light ever so beautifully. I found that I gravitate towards lighter colours, and very simple patterns in my closet which made the white the perfect addition to any wardrobe. 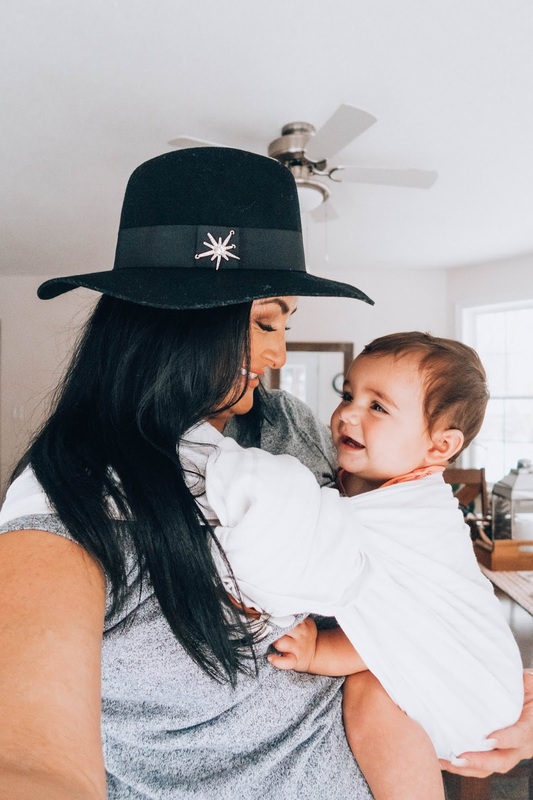 There are times when Penelope's in need of some mom and baby time, when she isn't feeling good because she's teething or has a bit of a tummy ache. Then there are times when baby wearing is an absolute necessary, like travelling when were in a new place and I need to have Penelope as safe and close as possible. We are travelling for the first time since Penelope was born, and wouldn't leave home without our Wildbird sling. I know no matter where we are that I have the option to wear Penelope close to me, to calm her down to feel a connection and to make sure she is safe and sound in the ring sling. 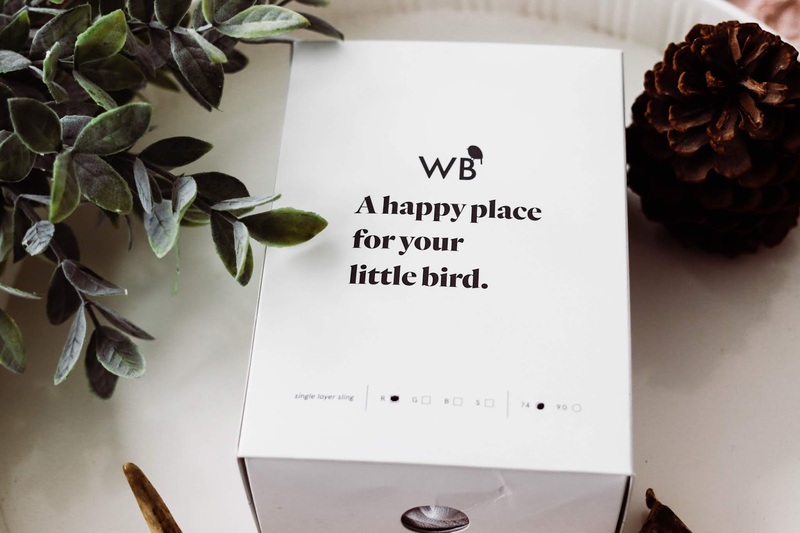 I wanted to say thank you to Wildbird for working with us on this post.